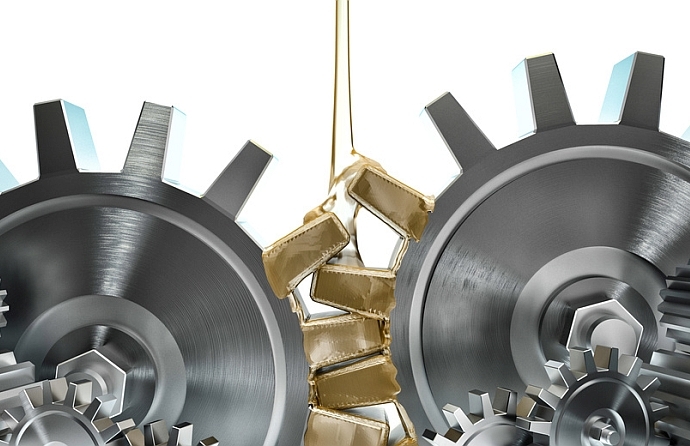 The application of Anderol® products cuts maintenance requirements usually by half, improves operating efficiency and increases machine life significantly. 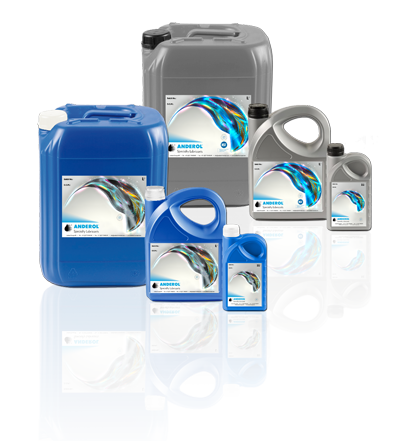 ANDEROL® is a global producer and marketeer of specialty synthetic lubricants with a strong focus on air & gas displacement (compressors and vacuum pumps) and H1 food production lubricants. The company is certified to ISO 9001:2008 and ISO 21469, Kosher and Halal registrations on its food lubricant plant. ANDEROL® can provide you with a source for high quality specialty lubricants. Our technical professionals are ready to assist you with your specific application needs. For additional information on any of our products, call or mail us today. Product Data Sheets on our lubricants are available from our website. Material Data Sheets are available on request. Our Gears and Bearings lubricants are designed to provide and maintain a consistent barrier film on the metal surfaces it protects. 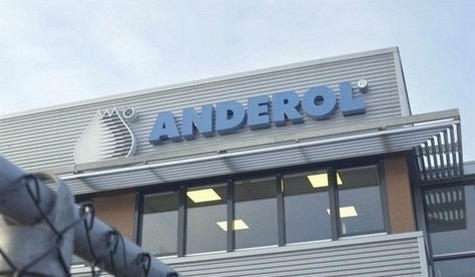 ANDEROL® is a leading manufacturer and marketeer of high performance specialty lubricants used in wide ranging industrial applications backed by over 70 years of experience. ANDEROL® has a pedigree of technological leadership, pioneering the use of synthetic fluids in aviation to support the American war effort. Its patented technology enabled American military planes to fly across the Atlantic without suffering catastrophic engine overheating. ANDEROL® can provide you with a source for high quality specialty lubricants. Delivering high quality and standards is part of our DNA and certification is therefore a natural part of our process. Check out our certificates, registrations and approvals. We are proud of our team members as they do their work with a large degree of commitment and motivation, dedicated to you and your requirements. Differently performing oils are required in different circumstances and conditions. High quality lubricants ensure the reliability of your application. Our product portfolio is available from a global network of world-class distributors, who will serve and handle your needs professionally.